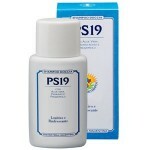 Organic Sun cream rich in natural components, non-greasy and leaves the skin soft and protected. To be applied before exposure to sunlight. 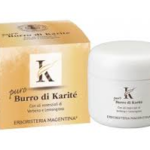 Exerts hydrating, protective, tanning, nutrient. 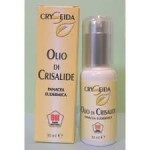 The skin is defended and protected from sunlight, from drying and dehydration and aging. It ‘s always hydrated during sun exposure. 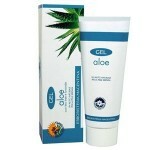 EXTRACT ALOE Natural Moisturizing Factor and deliver to your skin the right level of hydration. MIXTURE OF FILTERS (UVA + UVB) perfectly protects the skin for protection even when the sun’s rays are intense. 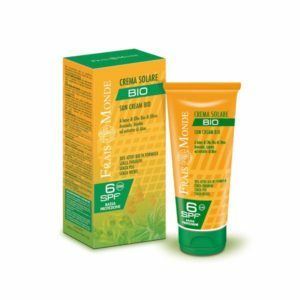 BIO OLIVE OIL known for its high protective capacity and the precious AVOCADO OIL AND JOJOBA BIO provide nutrition to the skin. 30% active bio formula, no parabens, no peg, no nickel. Categories: Sun and solar and beyond, Sun products. 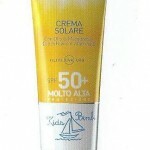 Tags: crema solare protezione bassa, ismeg, solare bassa protezione.